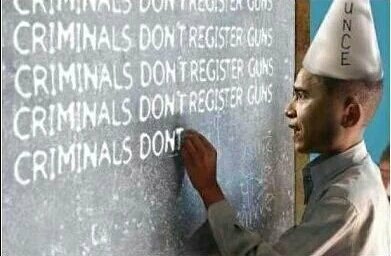 Firearms dealers and manufacturers are mourning the loss of their champion, Barack Obama - the man who sold firearms and ammunition in a way that nobody else could. Clearly statues will be erected to him by Smith and Wesson. With Associate Justice Neil Gorsuch on the Supreme Court, Americans can finally rest easy in the knowledge that in the near future, the Constitutionality of the Second Amendment will remain intact. Thank you President Trump. Now that the left is turning violent against anyone who exercises their First Amendment right to free speech, one can only wonder where all of this is going at the NRA Convention where the protestors are going to show those gun toting NRA types a thing or two. Another Retrospective - From when United Airlines flew Zeppelins. Here I was hoping for federal troops rolling down the streets to put down the secessionist progressives...but no. Nobody cares about my amusement anymore -- ok, but this is pretty amusing. The progressive communist who was leading the California secession movement moved out of town. I hope he likes chilly winters. (HuffPo) The push for California secession just suffered a major setback. The colorful co-founder of the “Calexit” movement revealed that he’s withdrawing his petition for a California nationhood ballot and setting up home permanently in Russia. North Korea did not detonate a nuclear device on Kim Il-sung’s birthday on the 15th. One North Korean official said they would detonate a device when they decide to do so. The threat from China is uncharacteristic and it bothers them. Over 80% of their food and all of their oil comes from China. I don't know that China would invade, but they could cut off food for a month to prove a point. When the Norks light off a nuke, expect that sort of response from China. If the Smart Un doesn't get it after that, the sanctions will be draconian and may even lead to regime change. On the morning of 16 April, North Korea attempted to launch a KN-17 (modified SCUD) ballistic missile from Sinpo, on the east coast, but the missile exploded on launch. 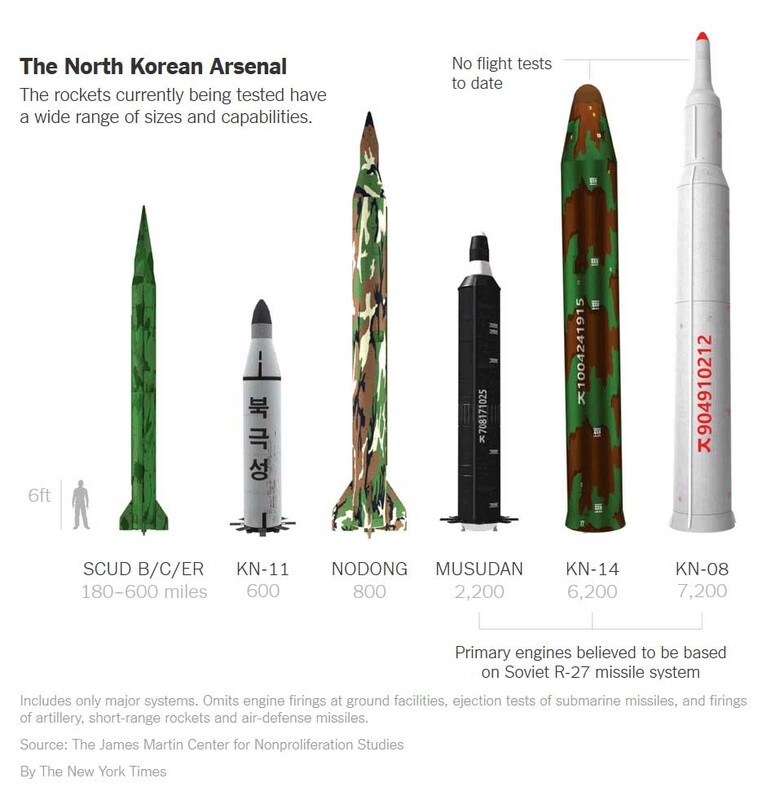 The KN-17 is a single-stage, liquid-fueled missile -- not the three-stage, solid-fuel missile that North Korea successfully tested back in February, which caused more concern among Pentagon officials. The last launch from Sinpo occurred on 4 April. That ballistic missile flew 40 miles before exploding over the Sea of Japan. Prior to that, on 22 March, a ballistic missile launch attempt from Wonsan failed on ignition. The attempt to launch the missile conveys the message of defiance, regardless of the failure. However, instead of a display of technological advancement in honor of the eternal President Kim Il-sung, the North displayed technological inadequacy. Under Kim Jong Un, North Koreans who fail the state usually are severely punished. However, public failure and loss of face will not deter Kim Jong Un from trying again. My personal sense is that China will work with the US to create regime change in Korea at some point. Un can advance the timetable by testing nuclear weapons. The Houthis and the tribal militias that support them continue to threaten border towns in southeastern Saudi Arabia. Houthi fighters and militias allied to ousted president Ali Abdullah Saleh attempted to capture the Saudi village of Tuwal on 14 April. An Al Arabiya correspondent reported that “artillery fire from Saudi forces managed to destroy military vehicles belonging to the militias. Apache helicopters targeted the militants hiding behind sand barriers. The attack was defeated. Saudi-led coalition spokesman Major General Asiri put the best face he could on Operation Decisive Storm, the Yemen campaign. He stressed that the Saudis began the campaign because Saudi intelligence had learned of an Iranian plot to destabilize the Saudi government, using Yemen as a springboard. Most of Asiri’s comments are revisionist history. Two years ago, the Saudis and supporting Gulf Arab states judged that air power alone could defeat the Houthis in a matter of months. Today, the Houthis still control Sana’a, the national capital, and most of the populated areas of western Yemen. The Saudi-led coalition shows no ability to end this conflict by force of arms. One effect of the US cruise missile attack on Shayrat air base has been to tighten the coordination among Russia, Syria and Iran. Syria: On 14 April, Russia, Syria and Iran strongly warned the United States against launching new strikes on Syria and called for an international investigation of the chemical weapons attack at Khan Shaykhun. Russian Foreign Minister Lavrov, said, "If our US colleagues and some European nations believe that their version is right, they have no reason to fear the creation of such an independent group…The investigation into this high-profile incident must be transparent and leave no doubt that someone is trying to hide something." Lavrov said on 16 April that experts from the Organization for the Prohibition of Chemical Weapons should investigate not only Khan Shaykhun, but also Shayrat air base, for evidence of chemical weapons. The Syrian Foreign Minister supported this offer. In the joint press conference, the three wondered why the US and the West resisted an independent investigation. They asked what is the US hiding. They agreed that the only reason the US attacked Syria was to help undermine the sovereignty of the Syrian government. The three are doubling down on the narrative that the gas attack was staged and the western nations were duped. Keep in mind that there is a deep state game being played by Syria, Iran and Russia on one side and by Qatar (backing Al Qaeda), the US and Turkey on the other. The prize is a pipeline to Europe to supply them with natural gas. 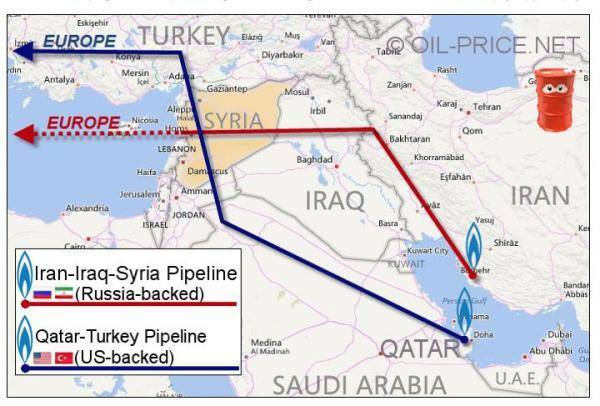 The Russians and Iran want energy leverage over Europe and they want the profit. The US wants the same thing with the Turks along for the ride and Qatar making a killing on the profits. Turkey had the chance to remain secular and free from dictatorial rule - but they chose to have an Islamic Dictator. Bad move Turkey. REALLY STUPID. On 16 April, the head of Turkey’s High Election Council confirmed that the national referendum approved the 18 constitutional amendments to strengthen the presidency. President Erdogan declared victory in the referendum saying that "according to unofficial results, approximately 25 million people voted and constitutional changes were approved by a margin of 1.3 million votes.” Erdogan said one of his first acts under the new presidential system of government will be to reinstate the death penalty. The amendments abolish the post of prime minister and transfer executive power to the president. They will allow the president to issue executive decrees and appoint some of the members of the Supreme Board of Judges and Prosecutors. The president no longer will be required to terminate his party membership. They will limit the president to two five-year terms, but allow for a reset if Parliament called for early elections. By a narrow margin, the Turkish electorate has voted to limit democracy in Turkey and trust in a single man’s leadership: that of President Erdogan.